We’ll meet the demands of tomorrow’s global market by doing something entirely new. 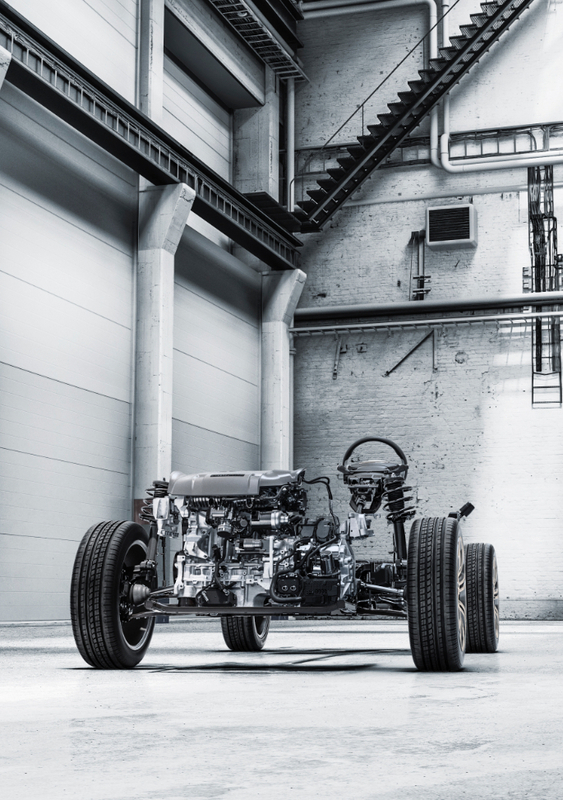 CEVT is an innovation centre focused on finding smarter ways to build cars – through modular development, ground-breaking virtual engineering, and continuous innovation. Innovative ways of working allow us to make the most of our resources and enable our partners to build cars in smarter ways. 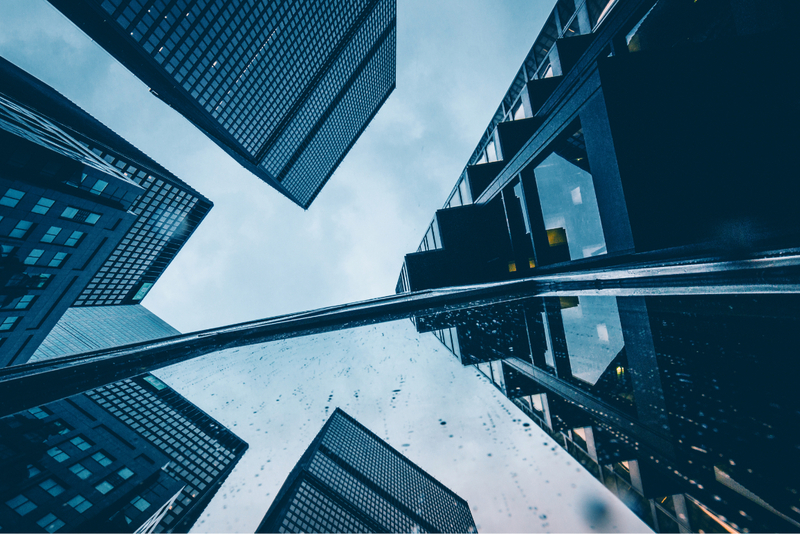 Modular technology creates double advantages by combining the flexibility necessary to meet different customer needs with the efficiency in economies of scale. Our modular architecture is fully scalable in length and height, and the intelligent build-up can efficiently be adapted to different customer requirements. Developing improved technical solutions for shared components and common interfaces is also within our expertise. The principles of modularity always apply – all major modules can be combined in different ways with the architecture. Our modular vehicle architecture for compact cars meets the toughest demands on the global market. It is fully scalable and accommodates a wide range of propulsion systems and technologies of varying complexity. The modular approach enables product customization while generating a highly streamlined manufacturing process and significant economies of scale. The architecture can be tailored to the specific demands and brand values of different car brands. Body variants supported by the CMA are Sedan, Hatchback, Cross Country, SUV and SUV Coupe. All can be made with 3-cylinder or 4-cylinder gasoline or diesel engines with Front or All-Wheel Drive, as well as hybrid drivelines. 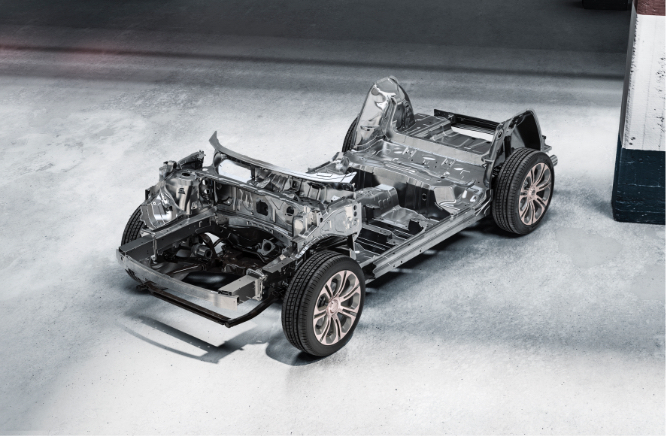 The development of hybrid drivelines is an urgent priority for global markets. 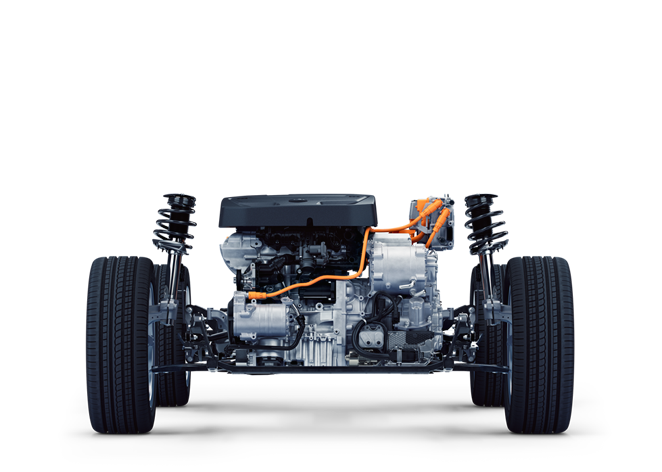 Our 7DCT transmission comes in a hybrid version and is prepared for full electrification. We venture into the latest innovative technologies, operating at the borderline of scientific research and development. Lynk & Co is a completely new car brand, based on our compact modular architecture and designed in Gothenburg by a Geely- owned design studio fully dedicated to the brand. We develop reliable connectivity solutions and interfaces that deliver an experience that matches what drivers of today want. 7DCT is an all-new automatic transmission, developed in a unique collaboration with Geely and Volvo Cars. It is designed for world class fuel efficiency. Our safety engineering teams bring together the latest computer- aided engineering and vast experience to develop innovative automotive safety features. Virtual development and verification is an integrated part of our product development process. Through advanced computer-aided engineering and the latest technology, we keep pushing the boundaries for what we can achieve. Sophisticated calculations, simulations and virtual testing early in the process enable faster, more innovative development with more precisely targeted physical testing. Our virtual development allows for advanced testing of e.g. safety, structural dynamics, aerodynamic and thermal properties, and driving dynamics in various operating conditions. We work with a range of advanced calculation and computing services. Car markets are evolving faster than ever. New ways of living create different customer desires – with a focus on convenience and services, increased interest in leasing, shared ownership, and more streamlined ways to buy a car. Changing laws and regulations along with new technology drive demand and opportunities for environmental responsibility and electrification. We design and develop complete new cars to meet the demands of tomorrow’s drivers. We take charge of physical testing and complete verification of products until delivery to the manufacturing line.